This game was so far ahead of its time its not even funny. The less text, the more mystery surrounds it. My favourite Zelda game of them all. My very first rpg game and I've been hooked ever since.Classic!!! Bad numbers for Others i think. One of the best Zelda Games in Time, maybe, Ocarina of Time is a piece better than it. No, it was someone else. Wait, there was lots of stuff written here, and now it is gone. And it says "last edited by montana hatchet. Did he take it all away??? 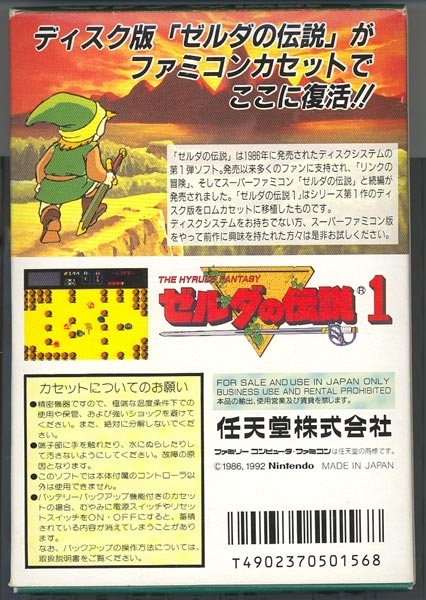 A Legend that will never die '' ZELDA NO DENSETSU ". The beggining of a Legend! !